What equations did I use to make this beauty? For members we have a solution. 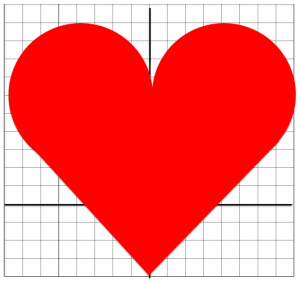 algebraic-heart-solution or you can see the heart (sort of) on Desmos.